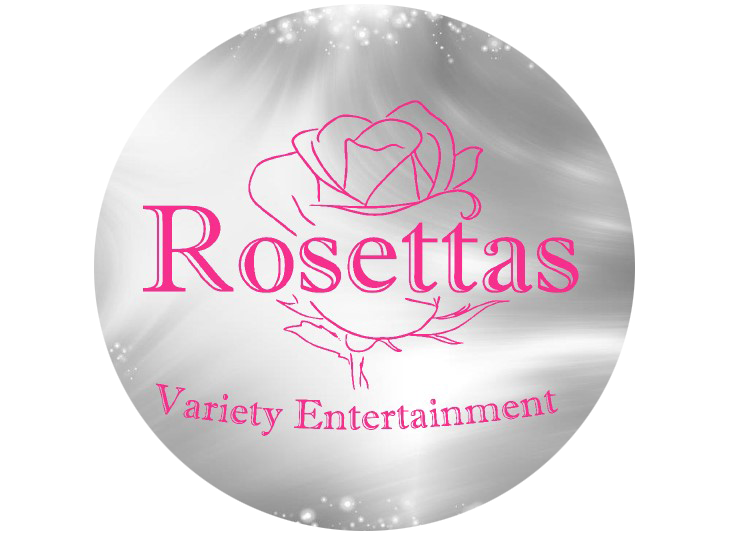 Showgirls for Meet and Greet – to create a glamorous entrance into your event. Our showgirls will stand at the door to greet your guests and pose for photos with them to create some spectacular memories. They are all friendly and professional, and would give a very gracious welcome. Mix and Mingle – perhaps you are after the perfect party atmosphere? Our performers can interact with your guests, get them dancing on the dance floor, and liven the place up! Salsa and Samba dancers are particularly ideal for this. Plus Stilt-Walkers are superb for the ‘wow’ factor for Mix and Mingle services! Dancers for Live Performances – whether it be a cabaret for evening entertainment, or audience-grabbing shows to run throughout the day, we have highly-skilled dancers to put on the best dance entertainment for you and your guests. Simply pick your dream theme, and we will do the rest. Speciality Acts – Stilt-Walkers are perfect for the 'wow' factor. We have a vast variation of costumes, ranging from Circus, Carnival and Cabaret, to Midsummer themes and even Outer Space! Amazing for a diverse entrance to your event. Contortionists re also excellent for Circus themes. Everyone is stunned at the positions they can twist themselves into! Ballerinas are sublimely beautiful for classical themed events. Our recent highlight was a short Swan Lake performance at Manchester Cathedral. 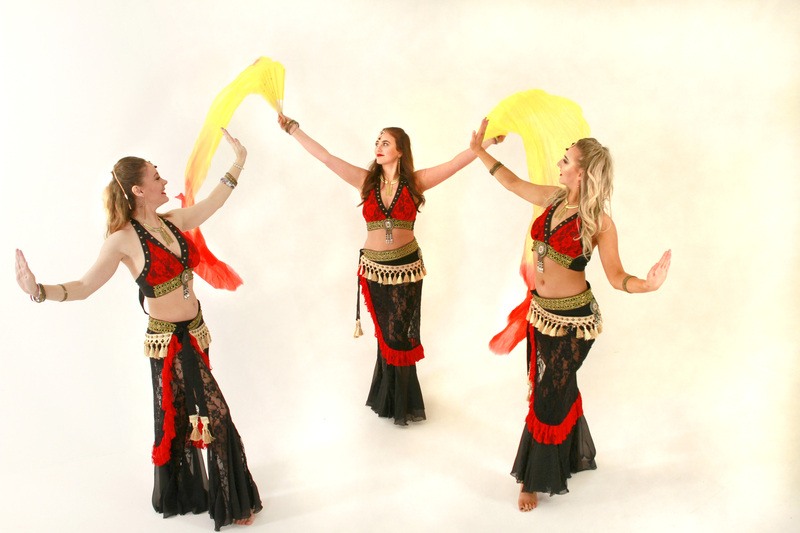 Audience Participation – whether you want to learn some Belly Dancing, Line Dancing, or Salsa Dancing, workshops are available for adults and children alike! There is nothing better than seeing a huge line-up for the Conga and a Limbo at our carnival events. We love getting absolutely everybody involved. Wherever we are required! Inside or outside, day or night. We have performed all over England, Scotland and Wales. Our dance performances can be modified to suit any sort of venue, no matter how large or small. Bars, restaurants and hotels; old people’s homes; premier league football clubs; corporate function rooms; privately hired theatres; open air fairs and carnivals; shopping centres, and casinos.